Before having children, Chris and I would go to the cinema at least once a week. It was one of our favourite things to do together and we'd usually grab dinner beforehand too. 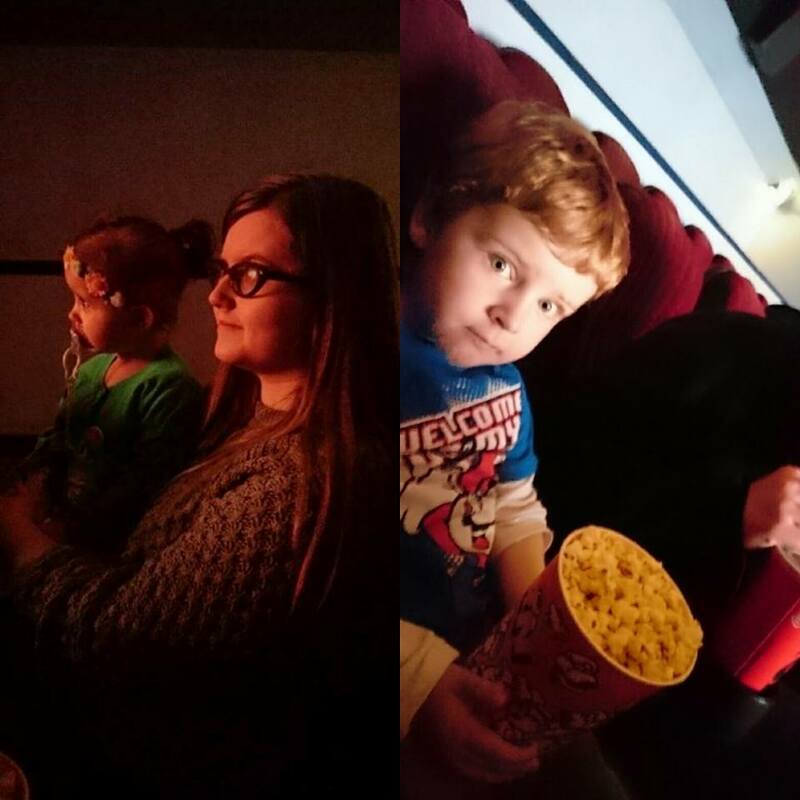 We went to see The Dark Knight Rises in August 2012, when I was pregnant with C and we didn't go again until we saw Deadpool in March 2016 - a long time! I felt that C was always too young to go before his sister was born. He hadn't yet turned two. Then, when she arrived, she would have been too young to bring with us. 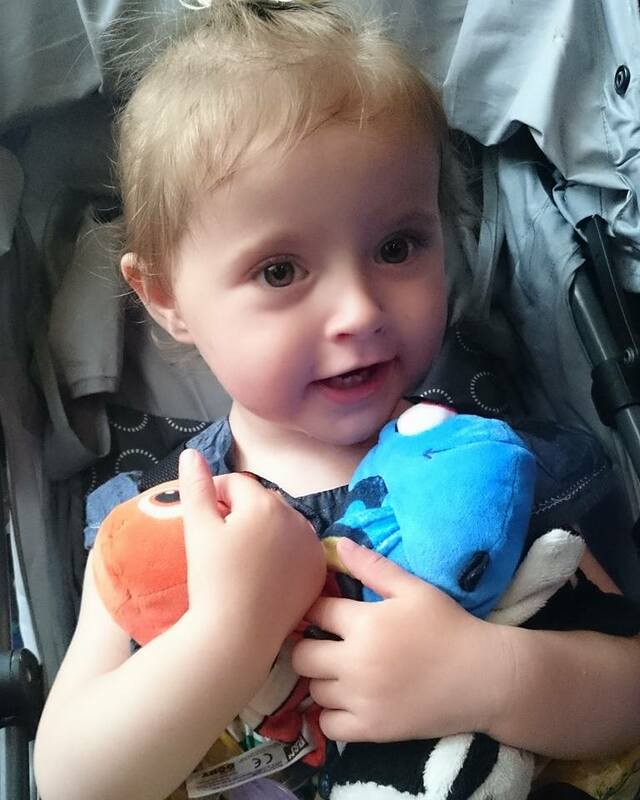 Time was passing and before we knew it, we had an almost four year old who had never had a cinema experience. We had seen advertisements for The Secret Life of Pets and thought we'd try our luck and take both of the kids to see it. I thought C would sit well but I worried about E as she was at the age C was when I thought he was too young. I made sure they were in good moods first and explained to them how exciting it would be to be in a big room with lots of seats and a massive TV screen to watch a brand new movie. C couldn't wait to go. We chose an afternoon screening so E napped on the way there and just woke up as we were going in so she sat snuggled on my knee with her dummy in. C chose some popcorn and chocolate so he was happy enough eating and watching. About halfway through, E was fidgety and kept switching from my knee to Chris's and around 5 minutes before the end, they both got a little fussy so we decided to leave. E wanted down to walk around and was getting a bit annoyed with me trying to keep her sitting down. I felt that our first experience went so well that I wanted to make it a regular thing. They both love Finding Nemo so when Finding Dory came out, I knew they'd be excited to see it too. This time round, I booked in for 10.30 so they'd be fresh-faced, awake and in a good mood. This time, we made it through the entire film! They were both transfixed on the screen and it was a lot less stressful than the first time. Chris and I have decided to take them every time a kids movie that we think looks decent is released. I don't know why we didn't just take C when he was E's age! We have plenty of making up to do. Have you taken your little ones to the cinema yet? Do they enjoy going? 2 comments on "The Kids First Cinema Trip"
I took Matthew to his first cinema trip at the age of 10 months. Young I know but we left after 30 mins because he fell asleep. Lately cinema trips are a regular thing with him though and he enjoys it a lot. Except for the loud noise sometimes. He can be very sensitive with that stuff sometimes but he's seen about 4 movies to date.